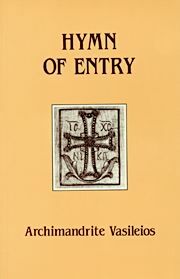 About a unified and comprehensive view of the Mind of the Trinity as it is expressed in the Church and how to enter it. The exact answer to where Christian unity lies. Softbound. 138 pp.